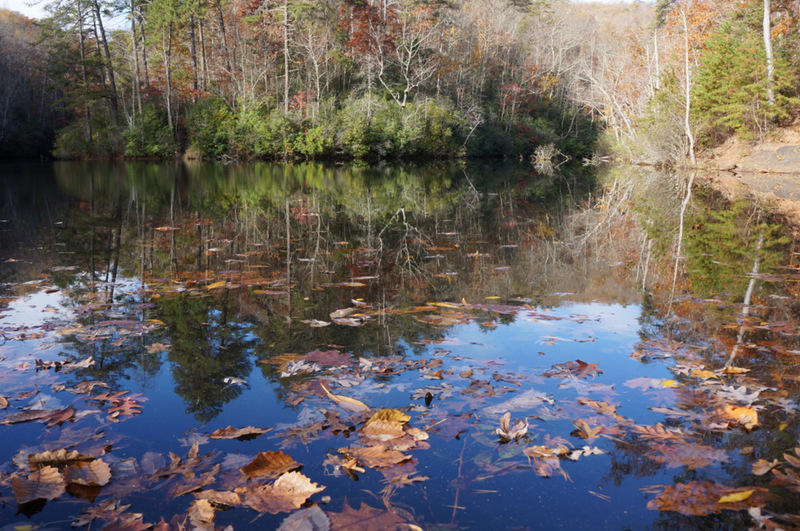 Mountain Lake is located in Paris Mountain State Park, just 15 minutes north of the city of Greenville. This man-made lake used to serve as part of the water supply for Greenville from 1890 to 1916. The access trail from the nearest parking lot to the edge of this lake is also handicap-friendly, although I don’t know the details.